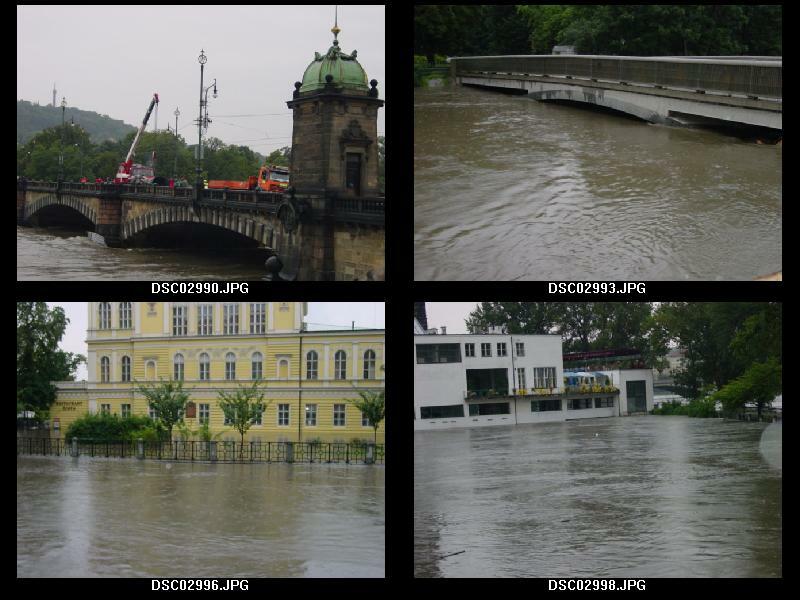 In August 2002 we witnessed the worst flood to hit Prague in 200 years! What a time to visit. The flood in Prague was a big adventure for us, but for the people of Prague, it was a disaster. 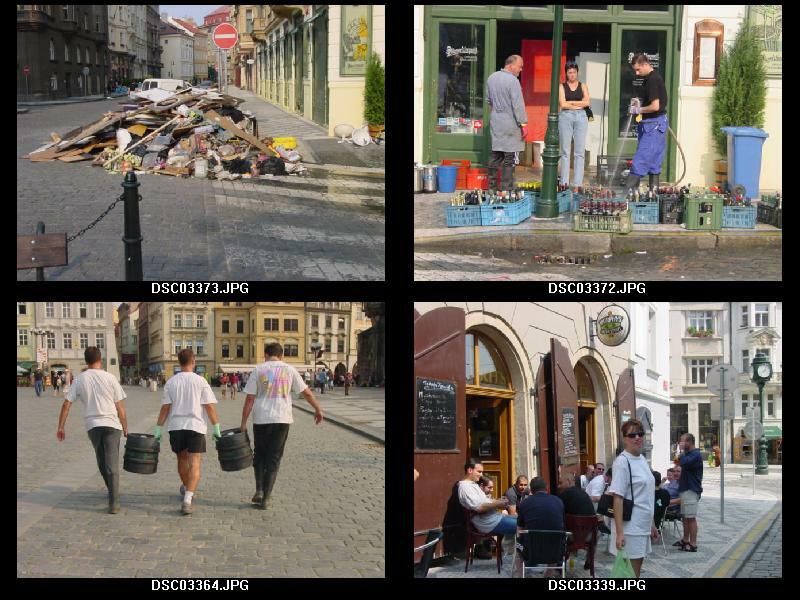 Here are pictures of the cleanup in the old city. The high water flooded the lower areas along the huge river. The Vltava is a big river even without the floods but when we visited, it was overwhelming. Prague is a beautiful place even with a flood. The flood closed the Charles Bridge. 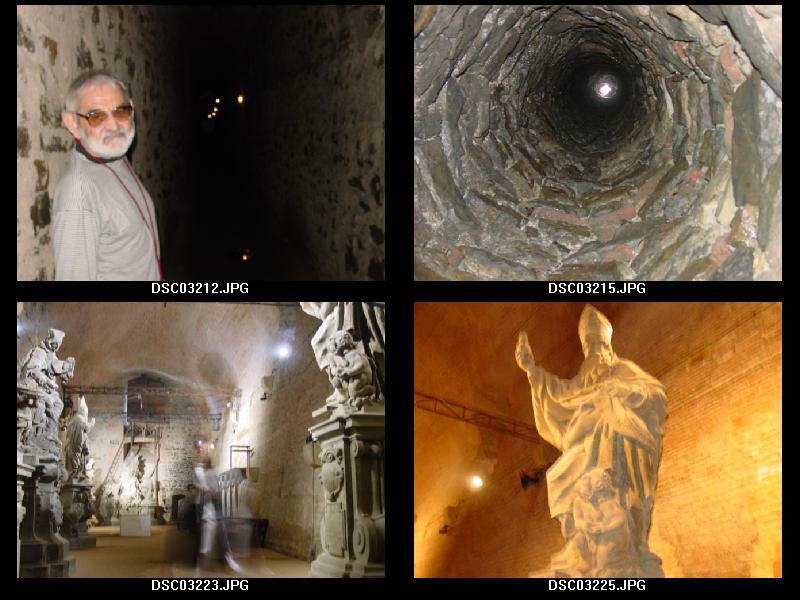 These are photos I took in the casements within the walls of the Vysehrad Fortress. 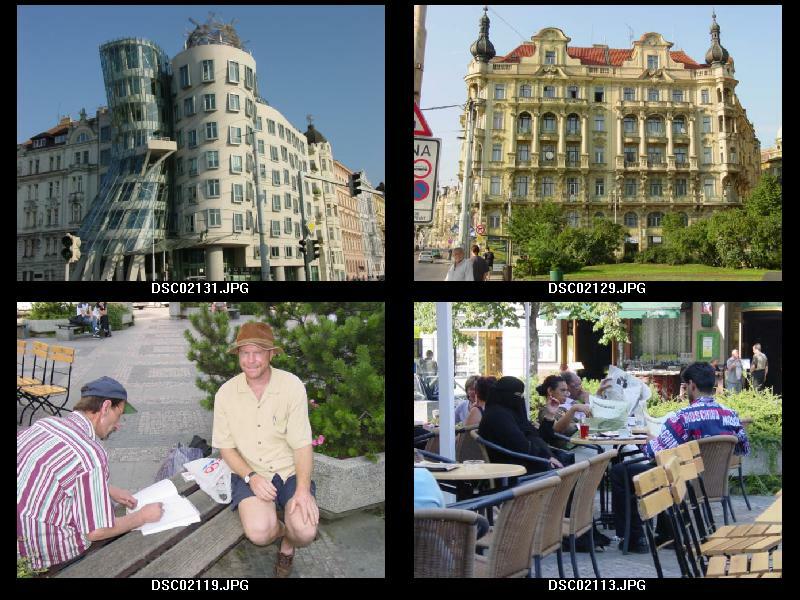 Did you like this tour of Prague?